Though iPad is so into these days, the Kindle is still in and you can grab your own Kindle Fire HD right here from Bloggers Tech through joining this giveaway totally for free. All you have to do is do the VERY SIMPLE TASKS below and you are already in to win this gadget with no sweat! 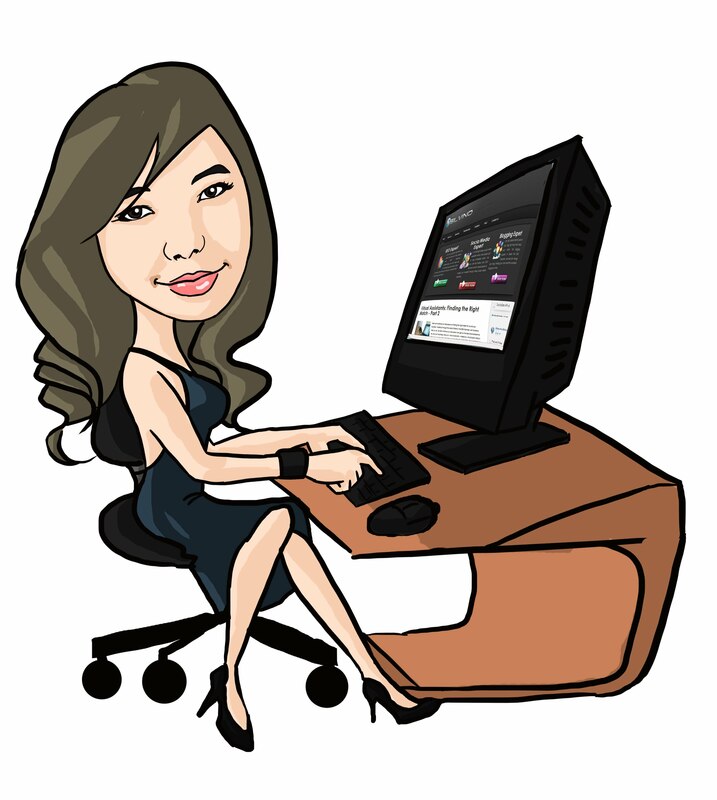 It's pretty simple to join and get the chance to win this tablet, that is just by following some people (bloggers and the sponsors of this giveaway), liking fan pages, subscribe, mainly just clicking buttons for social media sites. Simple and free right? 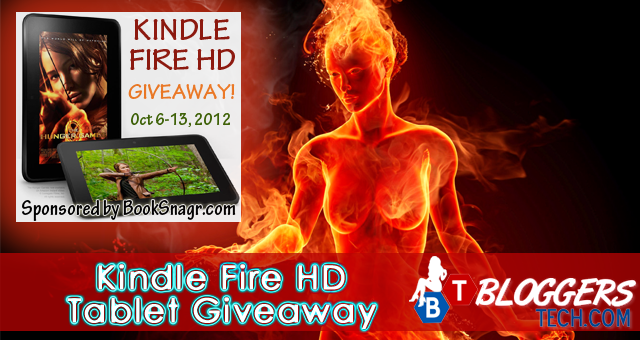 So come on in and join this giveaway, win and grab this chance to have your own Kindle Fire HD! Go on and enter now and enjoy! 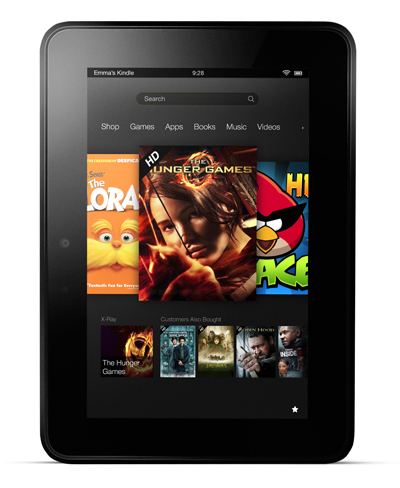 Here's your chance to WIN one of the NEW Kindle Fire HD Tablets! "The world's most advanced 7" tablet!" 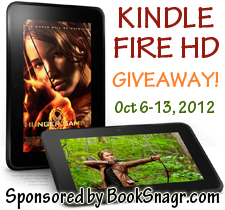 Giveaway ends October 13, 2012 at 11:59 PM EST. This giveaway is open to USA only. Complete the first easy entry to unlock the rest.